To assist with these processes, the BSRD perceives a need for guidelines on acceptable levels of care in restorative dentistry. Some guidance is already available from our sister organisations, the British Endodontic Society, the British Society of Periodontology and The British Society of Prosthodontics, within their spheres of interest. 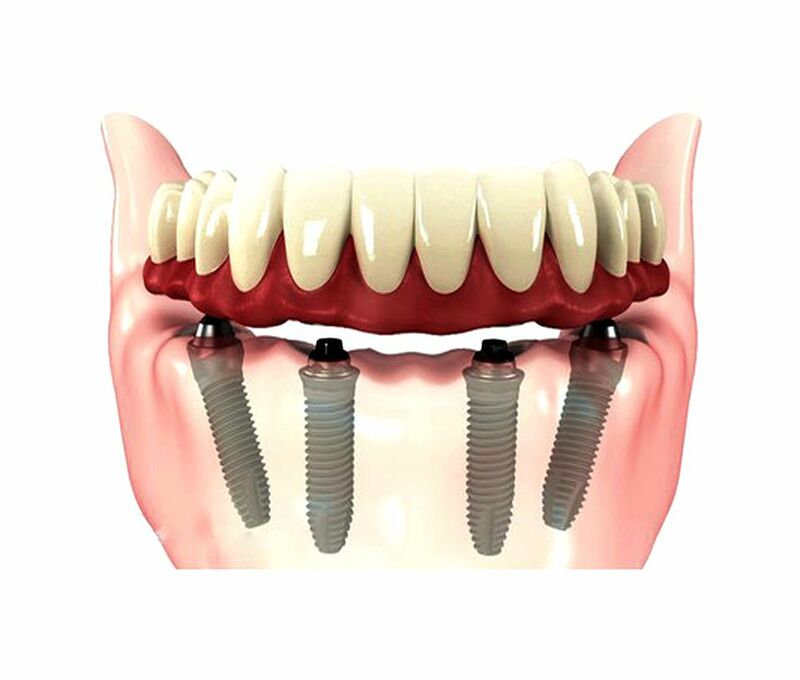 This document is intended to act as a stimulus to members of the Society and to the profession to seek attainable targets for quality in fixed prosthodontics. It is hoped that this document from the Society will assist in the pursuit and maintenance of high standards of clinical practice. ► See also: DENTAL PROTHESES : What is a dental bridge? These guidelines should not be considered prescriptive or didactic. Obviously, there will be circumstances, encountered during patient management, when the “ideal” treatment may not be possible nor the outcome optimal. In addition, new techniques and materials will become available which will bring about change. However, it is the Society’s belief that these standards can and should be the goal during management of the majority of clinical cases.